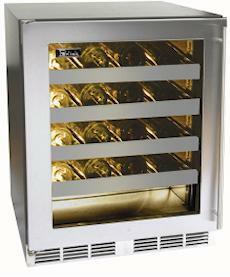 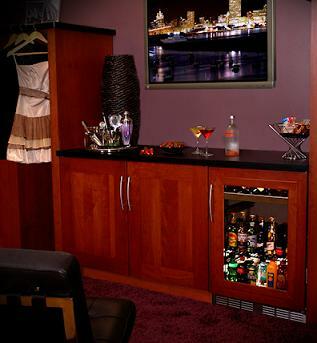 PER HP48WW-S, Stand Alone Wine Cabinet by Perlick, 48" Wide Signature Series. 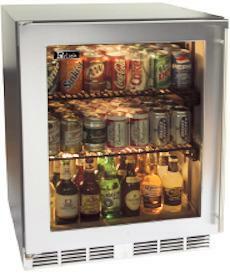 Speed Compressor, each bottle is perfectly stored at the desired temperature. 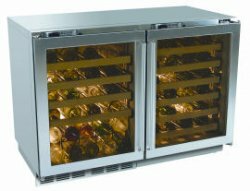 With two separate compartments in one stylish cabinet, the 48 Inch Two-Door Multi-Zone Wine Reserve offers a generous 12 cubic feet of cooling capacity.